The Special returned to the Buick lineup in 1961 after a two year hiatus -- but instead of being an entry level full-size, it was now a compact unibody sedan built on GM's Y-platform. The Buick, Oldsmobile, & Pontiac "senior compacts" shared the same unibody undercarriage, suspension, and aluminum V8, but styling was up to each individual brand. 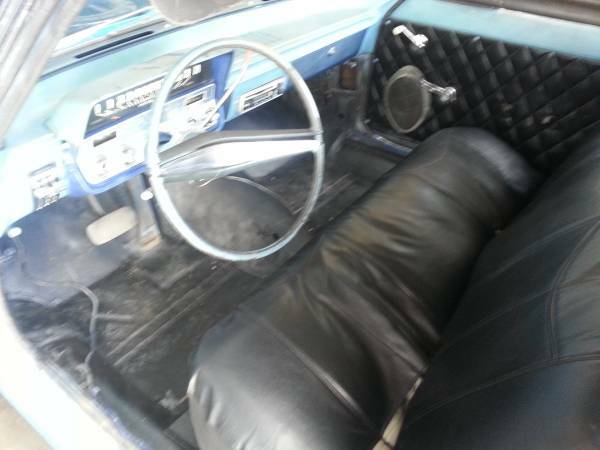 Find this 1962 Buick Special V8 Convertible offered for $4,500 in Sacramento, CA via craigslist. Tip from FuelTruck. 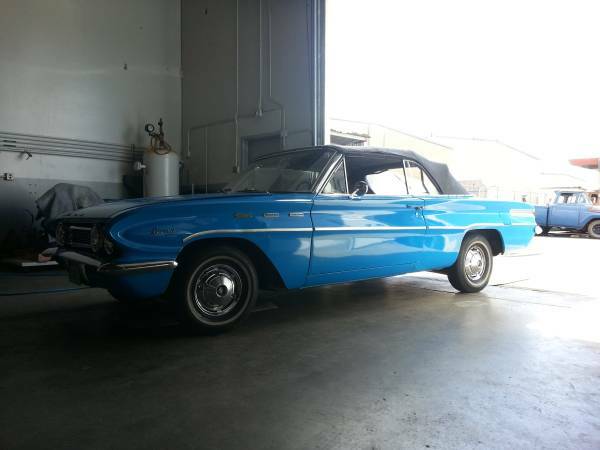 For reasons that I can't explain, the '61-'63 Buick Special isn't the most valuable classic ragtop when they show up for sale, but for less than $5k you can't really lose with this one. The Aluminum 215 cubic inch V8 under the hood would have been rated at 155 hp with 2-bbl carb or 200 hp with optional 4-bbl setup. 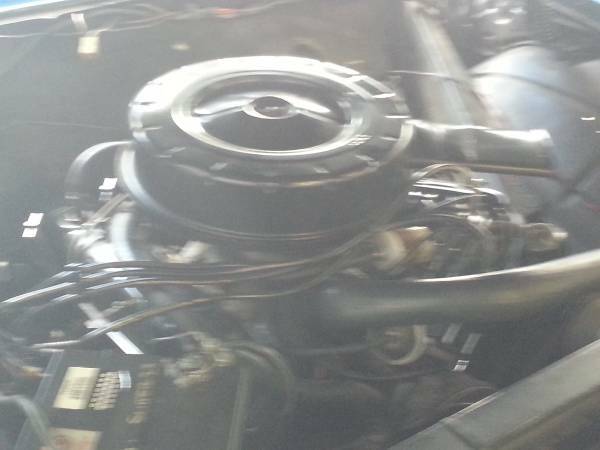 The pictures are terrible, but the seller describes the car as good running order with a straight body, the only issue is that the interior needs refreshing. With a new interior and some better pictures, this car should be worth quite a bit more.